Get to know a little about the happy and helpful members of our team! Carla was born and raised in Jerome, Idaho. 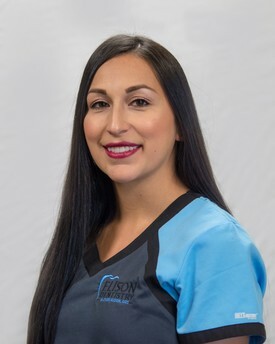 She has been in the dental field for 11 years and working with Dr. Elison since April 2016. She and her husband, Jordan, have a son named Paytin and a black lab named Kato who keep them very busy. Outside of the practice she likes shopping, running, camping and spending time with friends and family. She enjoys making patients feel comfortable and helping them understand their dental needs. She loves seeing the difference a healthy smile can make in the lives of our patients. Megan McClurg was born and raised in Jerome, Idaho. She is the mother of two children, Adison and Maddox, and has been married to her husband, Michael, for 6 years. She loves spending time with her family and friends barbecuing, camping and enjoying the great outdoors. 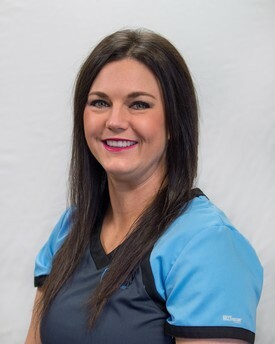 She graduated from the College of Southern Idaho and then went on to complete the dental hygiene program in Denver, Colorado. 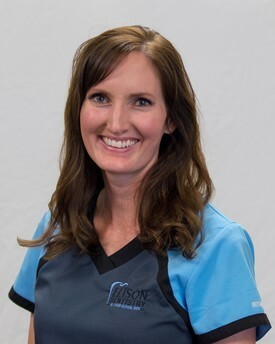 She stays active in her professional associations, serving as the Magic Valley Dental Hygiene Association President from 2008-2015 as well as a member of the Idaho Dental Hygiene Association (IDHA) Presidency from 2010-2013. 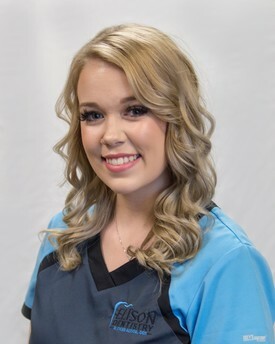 In 2014, she received both her Dental Hygiene Extended Access License and completed her Bachelors of Science at Idaho State University. She has been instrumental in developing public health curriculum geared toward young children and geriatrics. Her work has been published in the Idaho Statesman, the Times News and the IDHA magazine. She has presented her work at the Idaho Oral Health Alliance Summit annual meeting and was awarded the 2015 Distinguished Service Award by the IDHA. Her attention to detail and her desire for the patient’s well-being make her a phenomenal dental hygienist.